OUR TEAM | Verico Maximum Mortgages Inc.
Our team consists of all licensed mortgage brokers and associates. We have years of experience and would be happy to help you with all your mortgage needs. Our relationships with our lenders allow us to get you great rates and terms for you and your family. We are here to help and look forward to helping you with all your mortgage needs. Daryl has been a mortgage broker for 20 years in Calgary, Alberta Canada. He is a member of the Alberta Mortgage Brokers Association and of the Canadian Association of Accredited Mortgage Professionals. 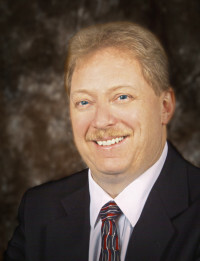 Daryl served as a Director on the Alberta Mortgage Brokers Association from 2003 to 2005. He is licensed through the Real Estate Council of Alberta. Daryl started his own brokerage in 2011 to allow more flexibility in dealing with his client.